What is the best way to connect cooking with emotions? 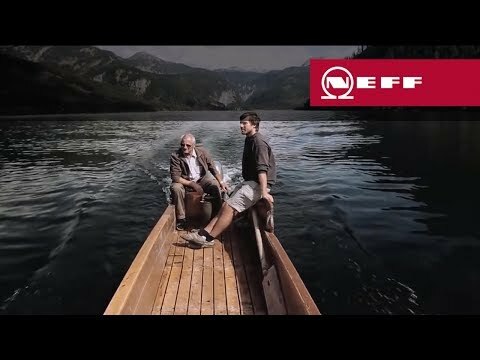 We show you how in the framework of our series special for Neff. 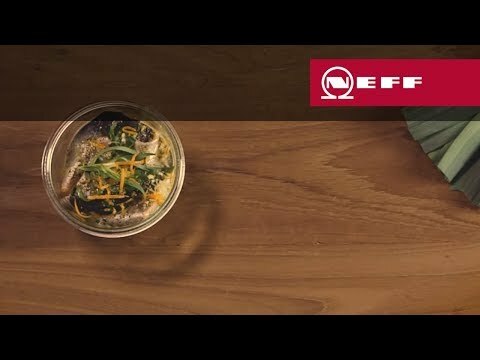 We tell kitchen tales from the beginning, and bring the brand to life: The topic “Ausseer char” presented in a journalistic and emotional manner provides a relaxed contact with the brand and turns Neff into a sympathetic expert for unusual kitchen tales. We draw attention to the brand with a multi-layered, multimedia reporting format. The core is a 5 minute video that extends its information and beneficial value by a print report, an elaborate photo gallery and tutorial video.